Hey readers! We’re traveling back down south to my stomping ground of Louisiana, well, La Nouvelle-Orléans to be exact. I am here today to share my review of Alys Arden’s The Romeo Catchers, the breathtaking sequel to The Casquette Girls! I absolutely fell in love with the first book, so I putt off my reading till this sequel came out, which thankfully wasn’t long. It was so easy to get back into this story, and it honestly felt like I had never left. I’d missed Adele and the haunted streets of the crescent city, but Arden’s book brought it all back! The Romeo Catchers was a wonderful book and a stunning sequel. Arden’s talent shines in not only her writing capabilities but her equate crafting of history and fiction. 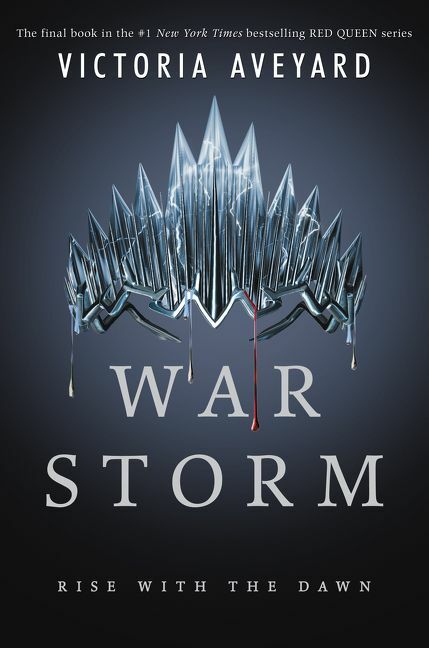 This book is definitely worth the read for fans of the first book, and if your here and you haven’t read the fist book yet, I highly recommend this series! Check out my review of the 1st book HERE! Diving back into Arden’s story was an absolute thrill for me, but I was nowhere near ready for what would unfold as I turned these pages. There is a feeling of effortlessness to the way in which this book flows. It was so easy to enter this world again and the story picked up with great pace. Arden opens with emotion, and ends the book with it, making for an absolute sucker punch, which I honestly I appreciate. It’s brilliant but more than that, it’s memorable, and I know that it captured my attention, and will hold mine until the next book. The story only grows in energy as the story is now set and the characters have a new playing field. The book continues to dwell in the haunting history of the city, a feature in the story that Arden writes incredibly well. Not only is there history but there is folklore, both blended effortlessly together. In this story of course there are witches and vampires, but never does this become cheesy. Even as the story grew in this sequel the world only gained strength, never veering into a stereotypical feel. The plot advances as well as the story, but this never strayed from the potency of Arden’s first book. Speaking of this plot, one of the my favorite parts of the first book was the time period Arden dwelled for some time. She brings in a well developed backstory, full of history and emotion. Arden continues to do this in the sequel bringing readers into another time period with another character. This craft is done beautifully, but not only that, you find yourself wanting to read more about this part of the stories world. Some books tend to loose readers when they stray from the main characters story, but Arden’s tale never lost my interest. I loved the parallel stories! She wraps this subplot in a bundle of mystery, intriguingly throughout the entire story. The end of the book was ingenious! Not only was there that element of surprise of course that we all wait for, but it was well beyond anything I could have imagined. The crafting of this story and how Arden ties it all together is masterful, and I can’t help but admire her as a budding writer myself. I have fallen even more in love with this story after reading The Romeo Catchers! The story is equally intriguing as it is entertaining, and I for one see Arden as an artist with a true gift. One of the things I admire most in an author and their story is when they can craft a tale that contains those elements of mystery and intrigue, but also a feeling of elated enjoyment. Reading this book was “fun” to me, and Arden’s ability to create that feeling while still being “frustrated” with the ups and downs, just like the characters is incredible to me! I absolutely loved this book, and it will definitely go down as one of my favorites this year. The series itself is now one of my favorites! I highly recommend this book to fans and this series to new readers alike! You don’t want to miss out on this wonderful tale! Happy Reading to all of you! Hope you love it as much as I did!